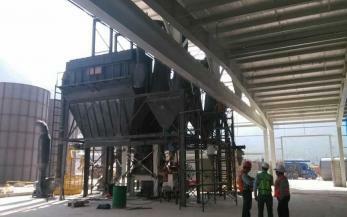 Gypsum, after being calcined and finely ground, becomes building gypsum, also known as plaster, stucco. If the calcination temperature is 190 ° C, it becomes mould plaster, the fineness and whiteness are better than building gypsum. If gypsum is calcined at 400-500 ° C or above 800 ° C, it is floor plaster, its condensation and hardening time is longer, but after strength, abrasion resistance and water resistance are better compared with ordinary building plaster. Gypsum is monoclinic system, with a high degree of cleavage, easily split into thin slices. When gypsum is heated to 100 ~ 200 ° C, it loses some crystal wate, and hemihydrate gypsum appears. α-hemihydrate gypsum crystal is good and solid; β-hemihydrate gypsum is flaky and cracked, with small crystal and high specific surface area than the α-hemihydrate gypsum. During the production of gypsum products, α-hemihydrate gypsum need less water than β type, and products have a higher density and strength. 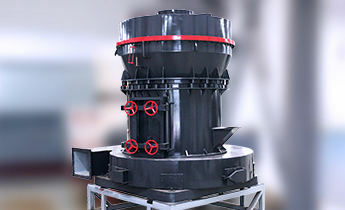 Usuallyα-hemihydrate gypsum is produced in a saturated steam autoclave steam from refining medium, also known as high-strength gypsum; β-hemihydrate, or building gypsum is from a rotary kiln device. 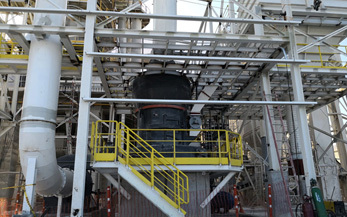 First stage: gypsum powder production line adopts domestic advanced process equipment, such as Vertical Roller Milling machine, boiling furnace. 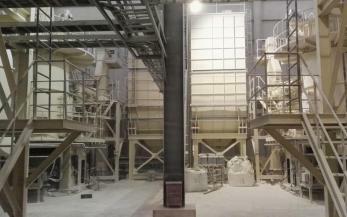 Second stage: gypsum is crushed into particles smaller than 30mm, and transported to grinding mill. 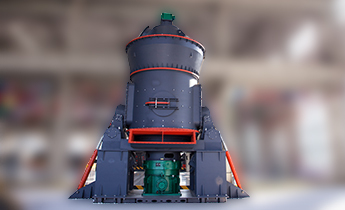 Third stage: separator delivers fineness-qualified raw gypsum powder into the furnace firing, the rest comes back to the grinding mill again. 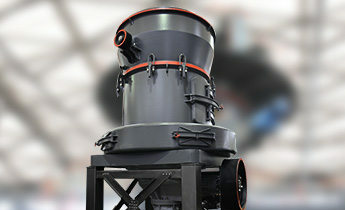 Fluidized bed furnace is the most widely used equipment for calcining building gypsum.